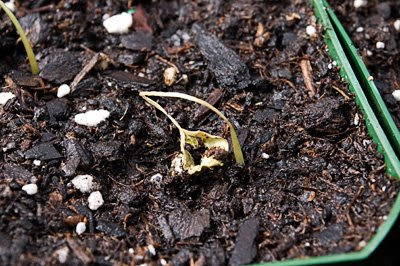 Zinnias can be a pain in the neck, but at least they germinate quickly so you could try again. 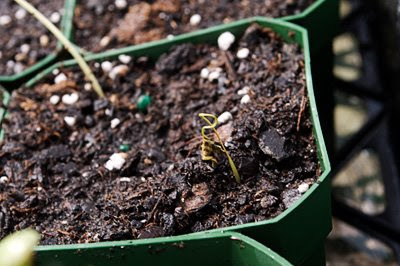 Do you keep trying from the same packet of seeds? Maybe try a new one...could just be a dud batch. Hey there, long time no read. (Not that I've updated either.) I have the same issues with tomatoes... so I propose a deal... 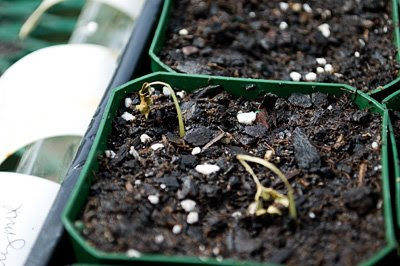 I'll start zinneas (mine took off like crazy) and you can start tomatoes, and we'll trade. This is a sad view. Zinnias can really be hard to grow. "Interesting"I really enjoyed your blog post, i always got good, relevant and useful information from your new and unique posts, i m sure your blog will keep us continues update. Thanks for providing us such useful information.